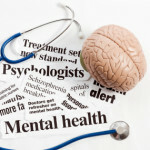 THANE: Reasoning out on absence of records of genuine medical practitioners functioning and to stop the menace of quackery in the area, the Thane Municipal corporation (TMC) is reported to have proposed a certification scheme for all medical practitioners and pathologists in the city. 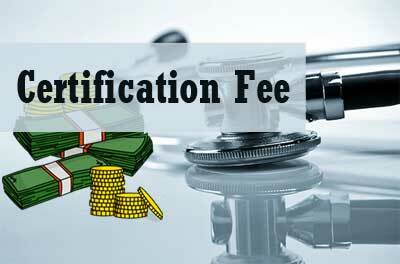 A recent report in TOI points out that as per the new scheme of the thane municipal corporation, medical practitioners, dentists, diagnostic laboratories all would would have to shell out a certification fee and register their units with the TMC. The rationale behind the registrations is to get proper records and weed out around 1500 quacks that are functioning in the area. The medical professionals would be classified under 7 categories based on the area of expertise and would have to pay a certification fees ranging between Rs 1,000-15,000, once in every three years, inform civic officials. The same shall be uploaded on the civic website with names, degrees and address of medical professionals operating in the city in order to give idea to residents to identify registered and qualified doctors as per their area of specialization. There are nearly 3,500 medical practitioners and doctors registered with the Maharashtra Medical Council of whom many are also members of the Indian Medical Association and around 250 odd pathology labs working in the city, but the civic administration is still unaware of their actual numbers adds the daily. Doctors have shown opposition to additional registration, calling it unnecessary in the light of state medical council registrations and also alleging certification fees to be additional burden on them. Whether Thane Municipal Corporation is making same arrangement for other professionals like Advocate etc. ? Are Doctors soft target ? Sad . Why asking money from Doctors . This is not fair . Very unfortunate . Why doctors to pay money . If they want to register them then register them free . Another method to exploit the doctors . Isnt there enough corruption money roaming around thane that you now want to take your pound of flesh from doctors. Next would be engineers and chartered accountants. First build good roads give us unintrrupted powere and water supply than talk .